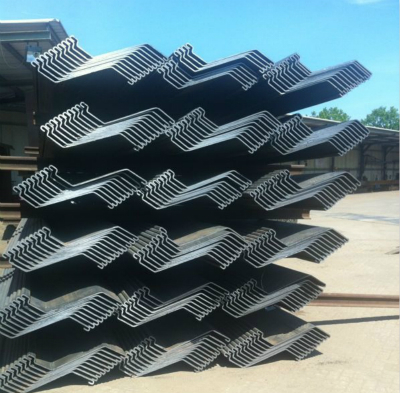 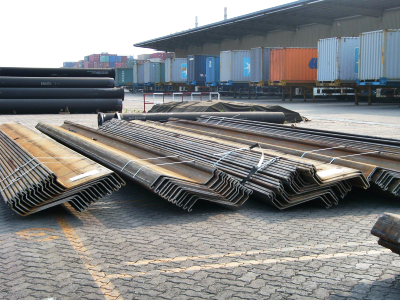 Compared to U type sheet piles, Z Steel Sheet Piling could provide a larger section modulus with lower material cost (lower weight)， which is much more economic than traditional U sheet piles. 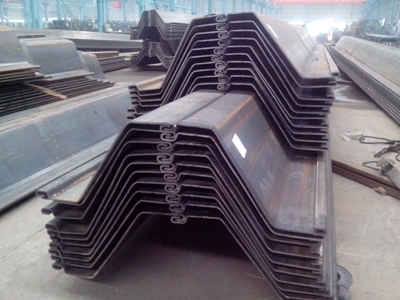 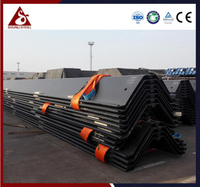 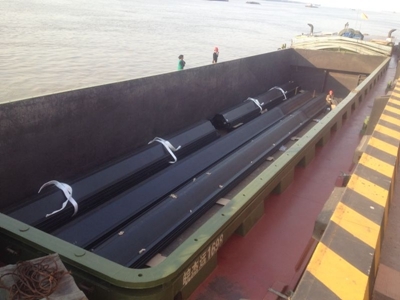 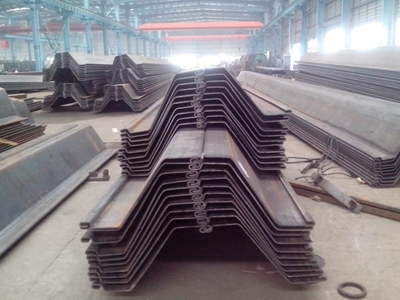 One advantage of Z Steel Sheet Piling is that during installation, the flange of the pile will be on the same line, which will be very convenient for the installation of waling beams. 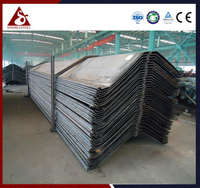 Z Steel Sheet Piling could be delivered in single pile, double pile (loose) and double pile with tack welding(crimped) / full welding form. 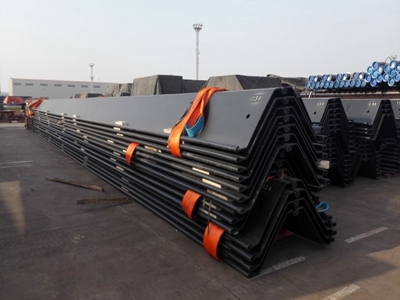 Now 800mm and 850mm wide Z Steel Sheet Piling are available in our mill, which will provide certain section modulus with a lower unit weight per square meter. 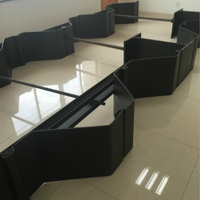 Customized designs are also available and welcomed in our company. 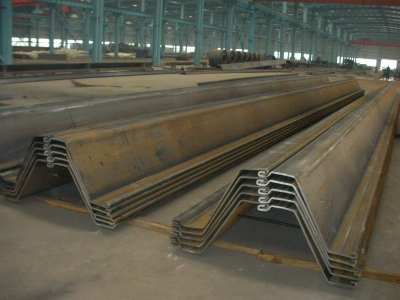 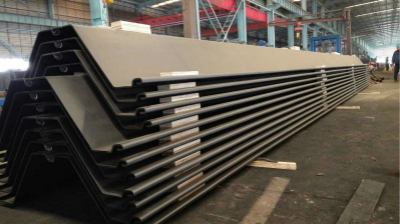 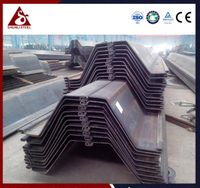 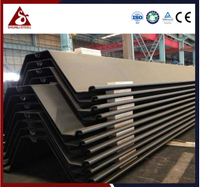 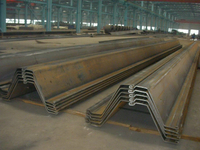 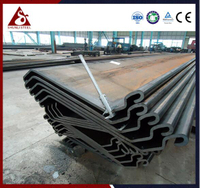 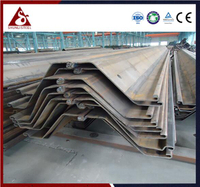 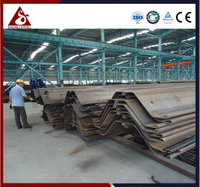 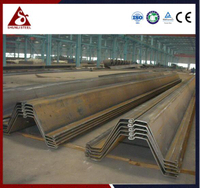 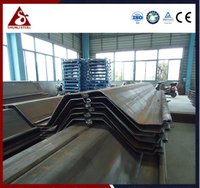 Coating and anti-corrosion job is also available for Z Steel Sheet Piling in our mill.